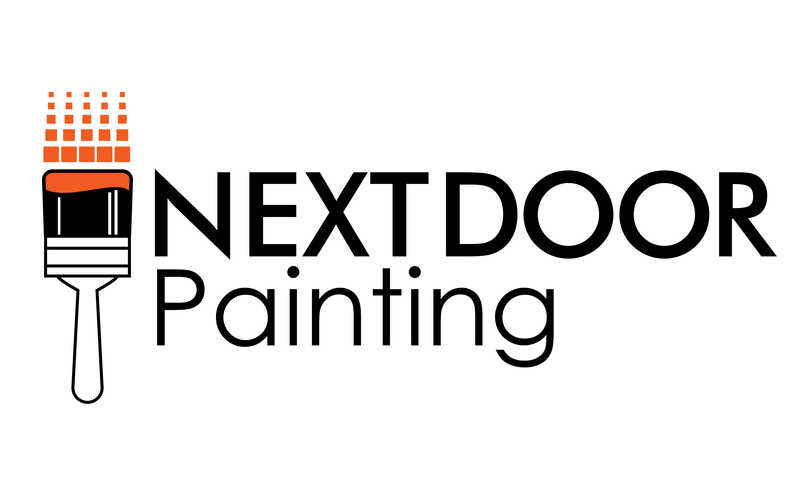 I currently live in Los Angeles, and recently engaged Judah and a team from Nextdoor Painting to paint my home in Houston prior to putting it on the market. The team did the entire interior (bedrooms, bathrooms, kitchen, living area) + garage + front door. The team was prompt, professional, great at communicating timelines, and also supportive of working around other people I had coming in and out of the home during the week (e.g. movers). I would highly recommend hiring Nextdoor painting for a future job. Pictures were sent after the job was done of all rooms to show the quality work, and my realtor said it was a night and day difference between the before and after. Very professional and approachable. Very knowledgeable. Returned my calls immediately and showed up on time. I would not hesitate to use them again. Great company!!!! Military family owned. Came when they said they would and finished on time. I hired them to do some other repairs on the house and they got them completed even after I paid them. I would hire them over and over again.